Our Truckload and Partial division services include Flatbed, Van, and Refrigerated. Our Broker’s are constantly keeping in touch with 1000’s of qualified carriers that make up our diverse carrier base. These carriers provide not only professional service but safe and reliable transportation of your goods. 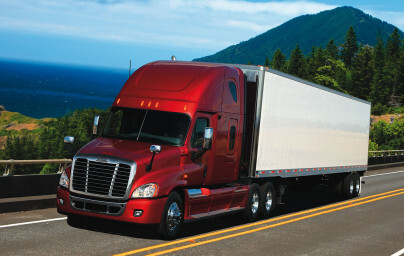 Direct Connect Transport has been working diligently with national carriers to negotiate excellent discounted rates. With these rates we believe that we have secured a spot in the market to be beneficial to your bottom line. Direct Connect Transport has the capability to ship commodities by rail. 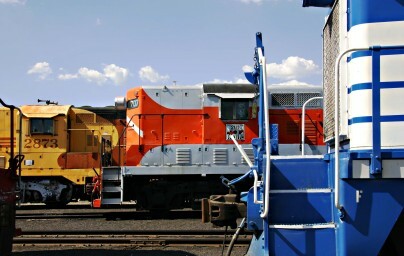 We have formed relationships with some of the largest Railroad companies in the nation. 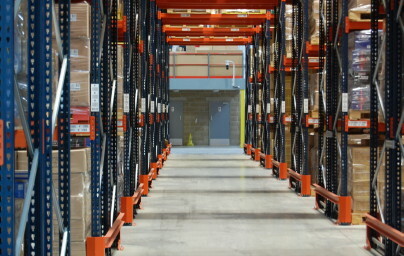 Welcome to Direct Connect Transport Inc. - Logistics Done Logically! Let Direct Connect Transport provide you with a free, no obligation quote for your next truck freight, LTL freight, rail, or heavy haul shipment today!